Baking is Jana’s full time job and you better bet she makes these delectables impeccable. The texture is not too soft, yet not too hard. Sometimes sugar cookies can taste like straight flour, but these are sweet and buttery. The ratio of icing to dough is just right. You’ll be hooked at first bite! A dozen cookies takes her about an hour to make, with icing taking the most time. 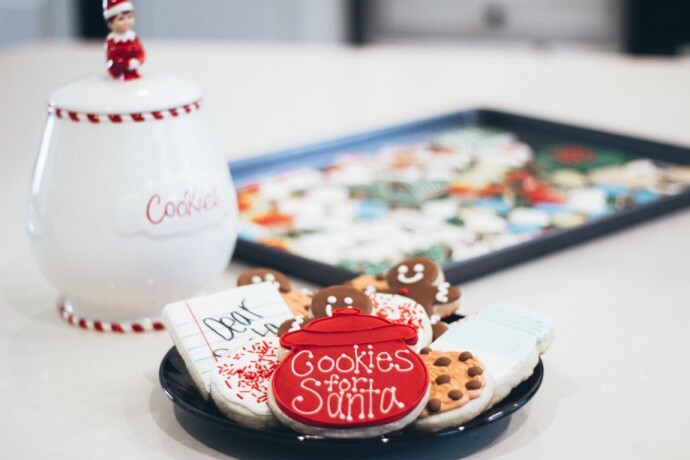 Her cookies look so pretty that you may be afraid to eat them! Each cookie is individually wrapped to keep their 2 week freshness.